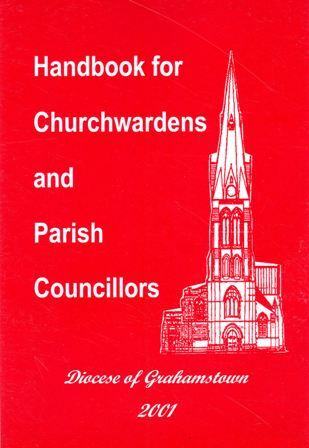 Handbook for Churchwardens and Parish Councillors, continuous format. Handbook for Churchwardens and Parish Councillors, booklet format for printing. Please note that unavoidably the page numbers are not the same as in the printed version. Apologies.